After the massive decline in stock prices in the last quarter of last year investors are left with higher quality cheap stocks to buy this year. The low starting level and valuation of the stock prices are sure to give positive returns to the investors this year. 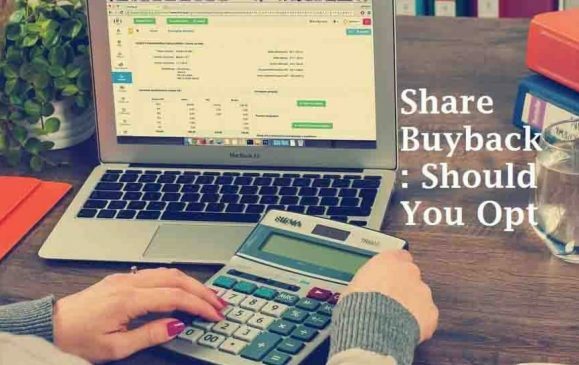 Although there are various lower value stocks, FinanceShed brings some best cheap stocks to invest in this current scenario. AgroFresh is the first one in our list of the cheapest sock to buy in order to capitalize on increased demand for healthier eating. This company has developed a specialized technology to keep its products fresh and attractive such as fruits like apples. 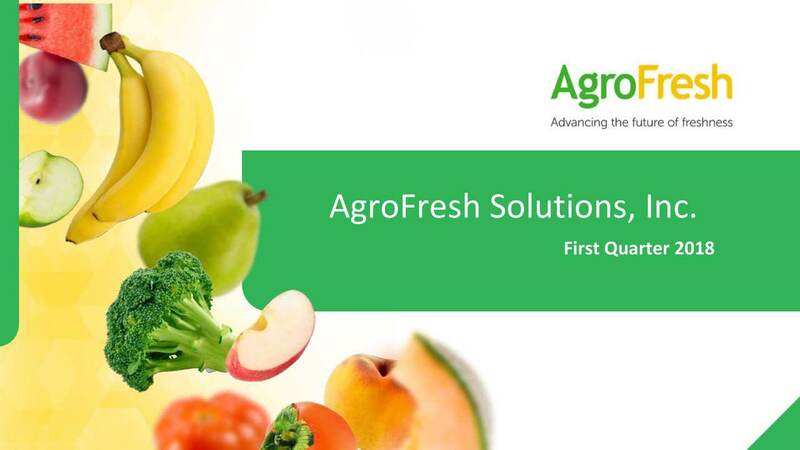 Time has changed and the demand for seasonal products is sustaining in the global market around the year and for this reason, this business is going to flourish and investment in this company irrespective of the price. This is one of the best investment in stock for any investor looking for cheap stocks to buy now. 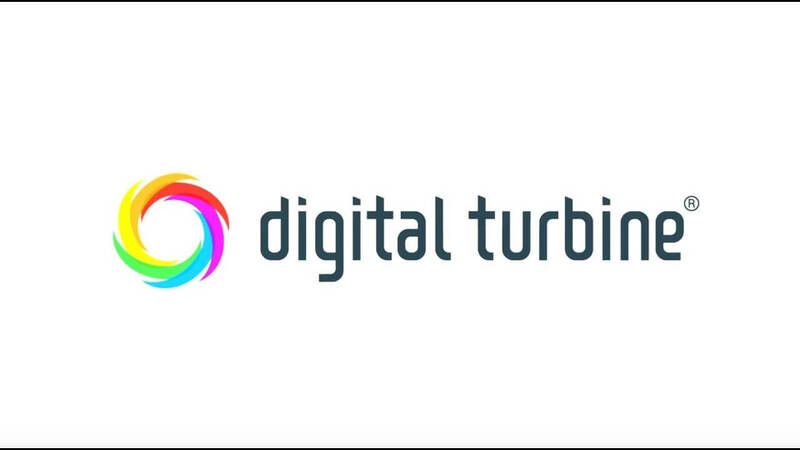 Digital Turbine is the mobile application advertising platform is one of the stocks having strong momentum. The company is earning huge and the gross profit margin is continuously increasing from the last two quarters. 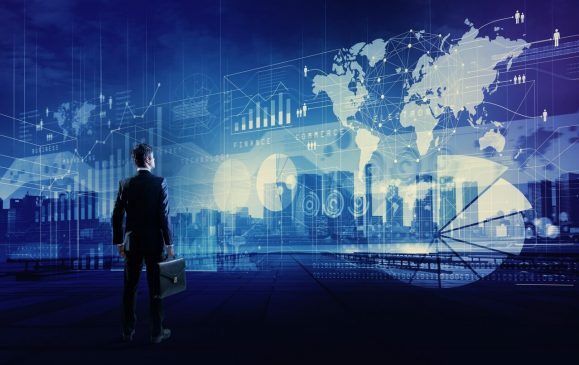 The company focuses on core products and developing new products that help the company to position itself among the developing ones in this sector. The stocks of this company are sure shot ones for its positive 2019 outlook. 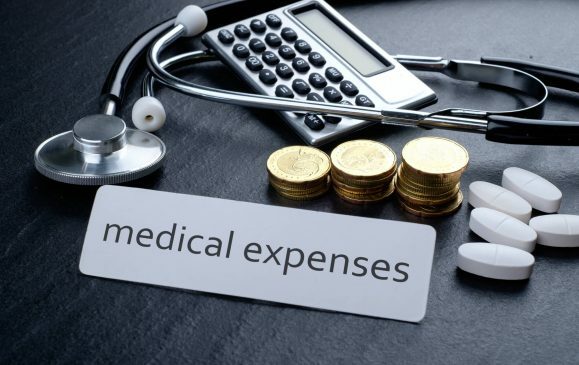 Castlight Health is a cloud-based software provider that has its focus on health benefits and management. 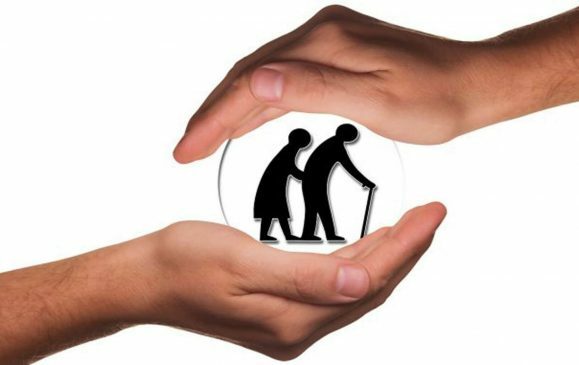 Its application helps users to have health recommendations and other benefits at the single platform. 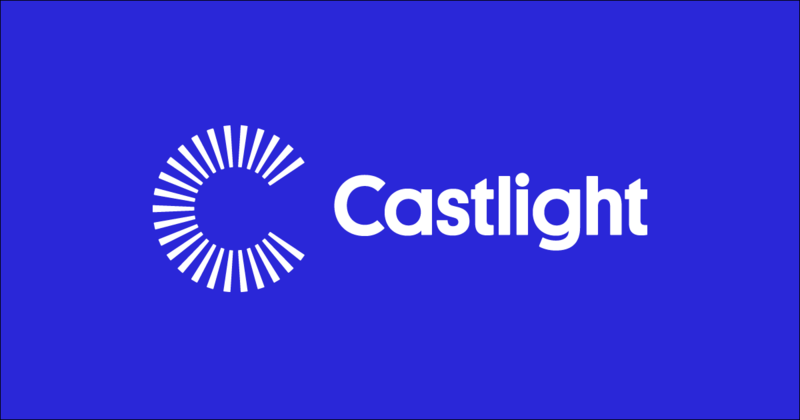 This company can be the major driver for long term growth and profitability and the company is confident about the growth after launching Castlight Complete, which was one of the key milestones for 2018. 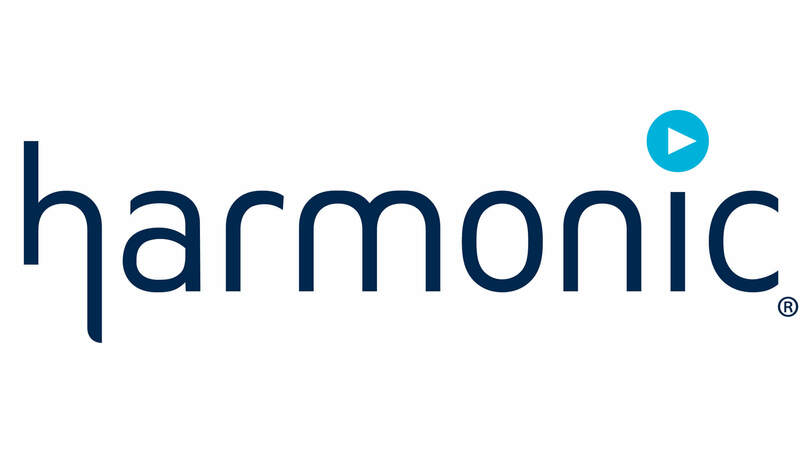 Harmonic is the video and audio system company that helps the digital media company to produce their content. This company is increasingly in demand as this company is increasing its boundaries in video and sound bites of an intensely partisan media environment. 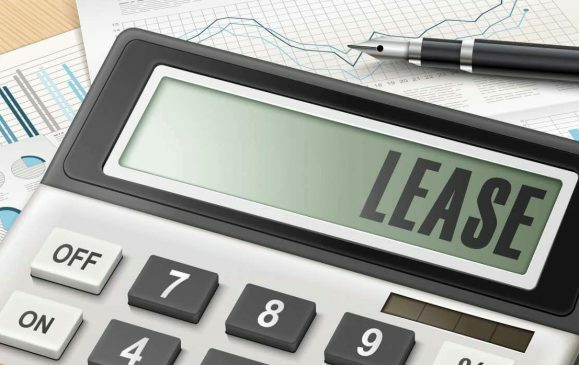 The company is going to produce much higher profit than previous fiscal years and the growth is estimated to be 5 times higher. As the world is moving towards digital media and consumers’ increased use alternative media sources and those digital outlets with audio and video, Harmonic becomes one of the best company to be on this list. 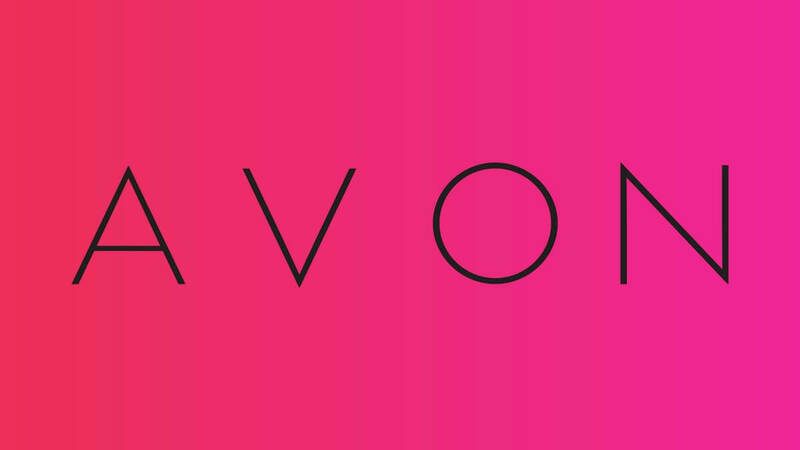 Avon Products is not on the same hike as it was earlier but the stock was once the highest paying ones and the brand was one of the most famous ones. The stocks have fallen from the hike and trades for under $4 a share right now. Looking at the products of the company it is always realistic to expect higher returns from the same. The stocks have fallen from a great high to the worst lowest but it’s already up more than doubled. Avon Products stock is one of the best cheap stocks to buy based on its current valuation and outlook. 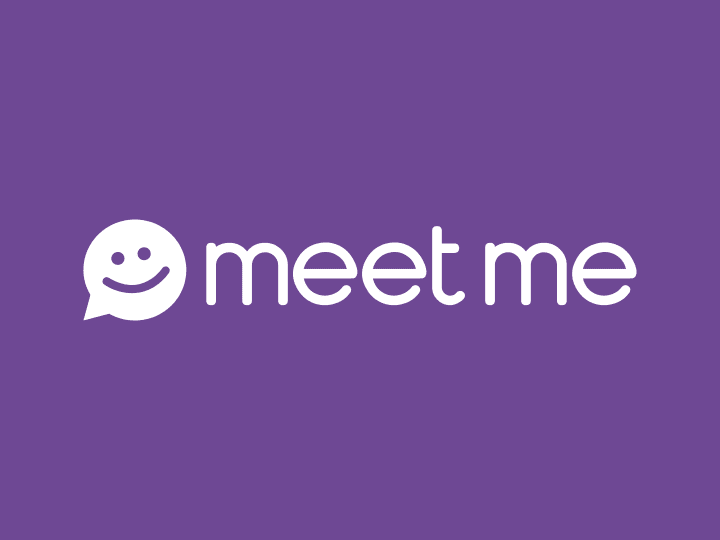 The Meet Group operates mobile social entertainment applications that help people to have communication with people around them. The company generates revenue through ad sales and subscriptions. 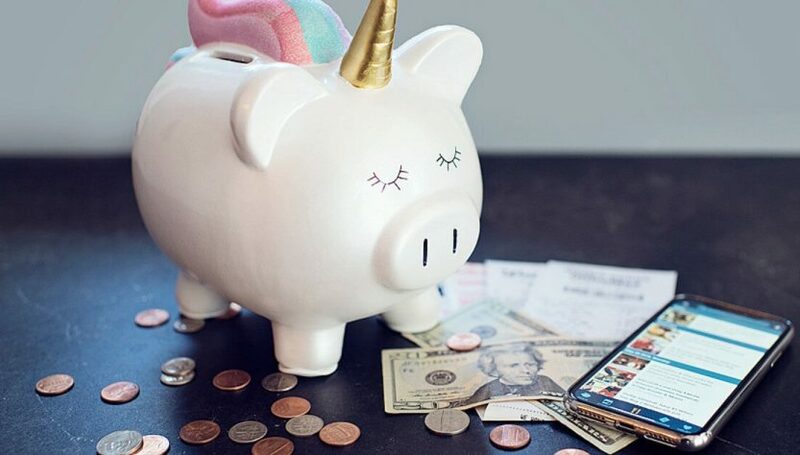 The company is one of the positive outlooks of 2019 and is expected to grow as the demand for some new social networking and interacting applications are increasing to a great extent especially among the younger generation.